We’ve all done it. You get home from grocery shopping and realize you forgot to put something on the list? 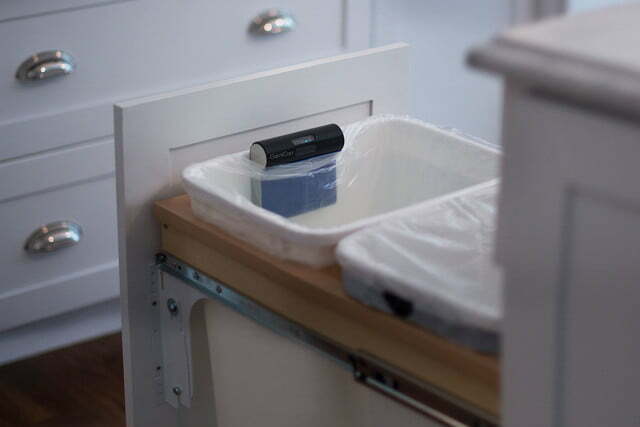 With GeniCan‘s eponymous smart garbage can device, you can keep a running, updated shopping list so you’ll never run out of salsa or toilet paper again. 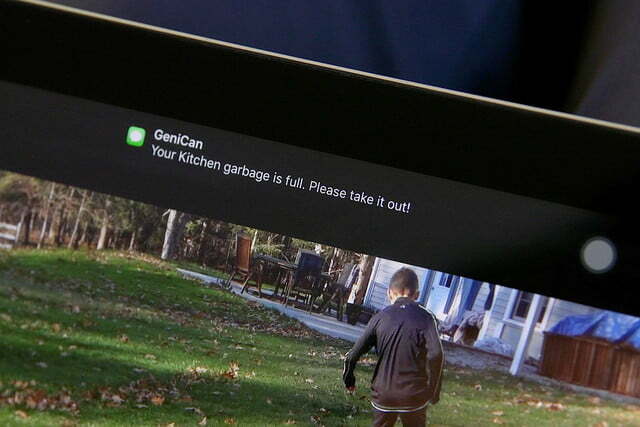 The Wi-Fi-enabled GeniCan attaches to the side of garbage cans and recycling bins. 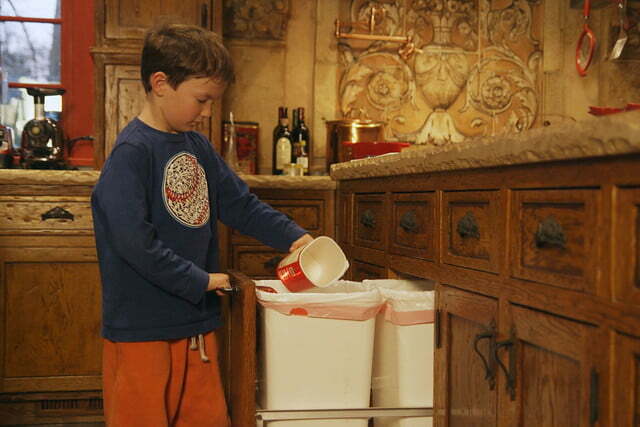 When you throw away a wrapper or container from a product you want to have on hand at all times, just scan the product barcode with the GeniCan and the item is added to your shopping list. 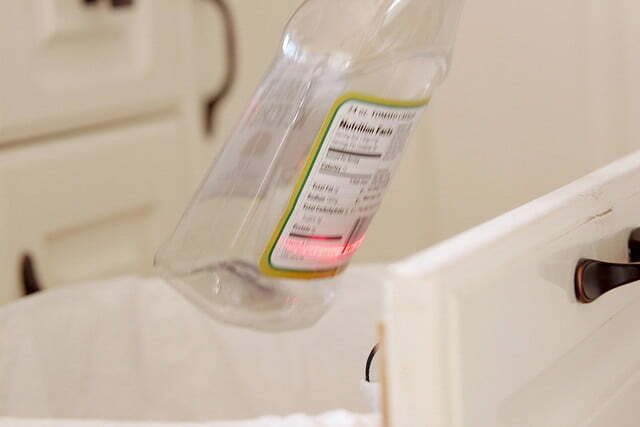 If the product doesn’t have a barcode, GeniCan also supports voice recognition — hold the container in front of the scanner and add the product by saying its name. And don’t worry about random items you put in the can getting on the list — items must be either “intentionally scanned or added via voice recognition,” according to the company. The GeniCan app is available for iOS and Android mobile devices. Lists stored in the GeniCan app can be shared with other family members who can add to the list or access it when they’re doing the shopping. An alternate GeniCan application lets you configure the device to automatically order frequently used items from Amazon via the Amazon Dash Replenishment program. That way, when you’re ready or nearly ready to discard a box of laundry detergent or a bag of dog food, you can scan the barcode with the GeniCan device and place the order. GeniCan is being launched at the 2017 Consumer Electronics Show in Las Vegas in early January, and is scheduled to be available in early 2017. The list price will be $150, but you can preorder it now on the GeniCan website for $125.